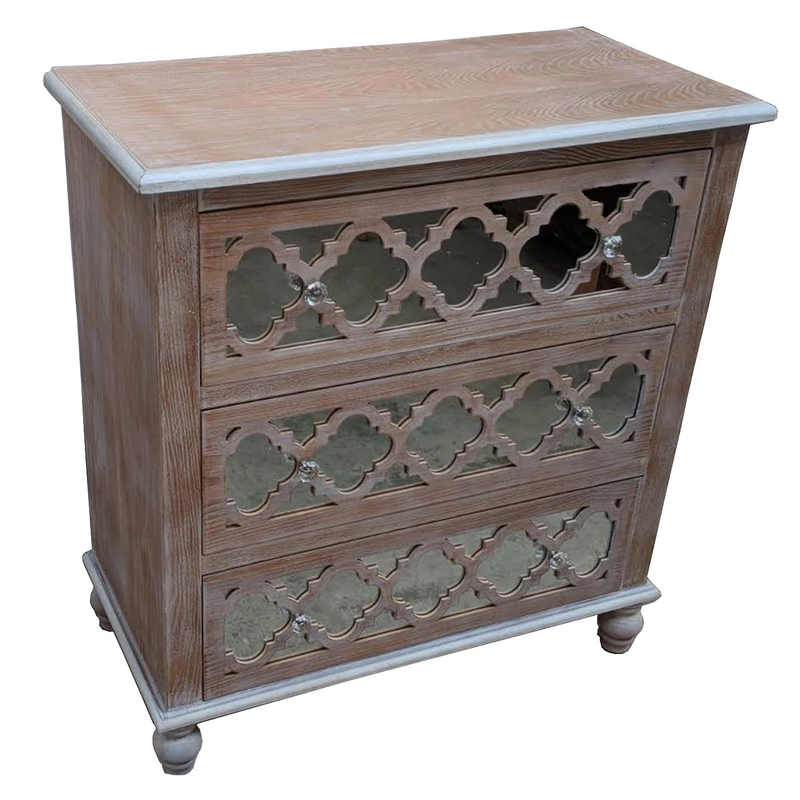 Complete that homely and elegant look in your bedroom by welcoming the gorgeous Antique French Style 3 Drawer Wooden Chest. This piece is created from natural wood which will certainly make your room feel a lot more warming and welcoming. This piece also features crystal handles to enhance the charming design.